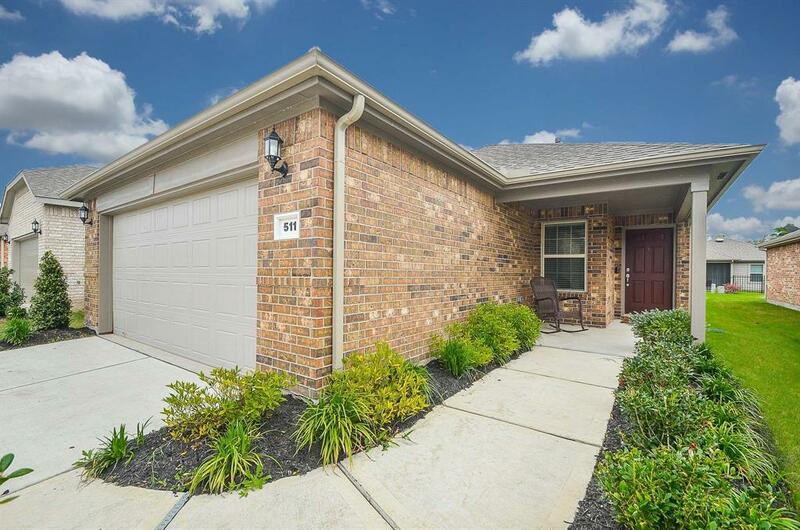 Fabulous 55+ Community, surrounded by Lakes & Waterfalls, Club-House & Pool! This home features upgrades galore! Gourmet Kitchen with gorgeous Silestone counters, Stainless Steel Appliances, Spacious Island with breakfast bar seating & extra storage, includes Pendant Lighting, Large Tile Floors - NO CARPET, Deep Stainless Steel Under Mount Sink, Elevated Dishwasher 6 inches for easy reach! 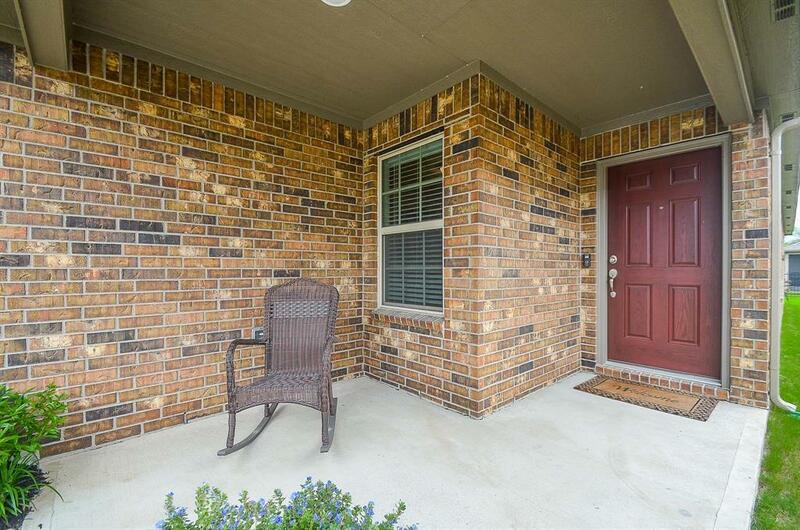 Casual Dining & Family Room with High Tray Ceilings, Large Tile Floors flow gracefully throughout! Energy Efficient Windows allowing natural light in! 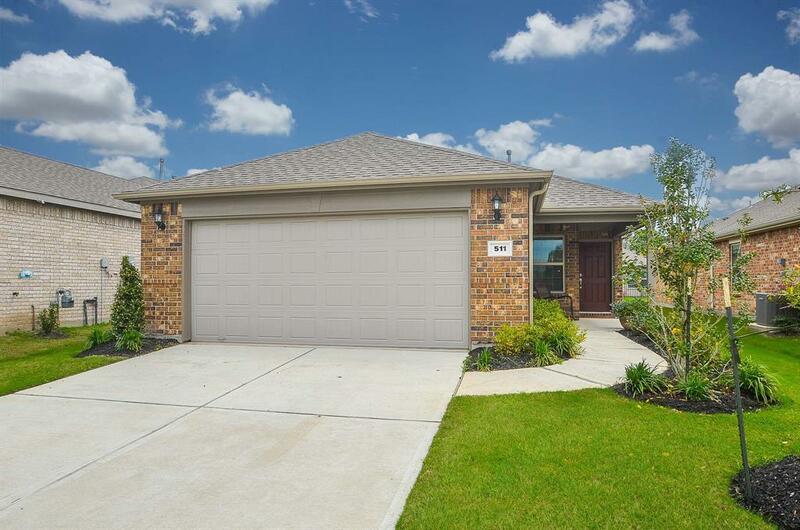 Master Retreat with tile flooring, High Tray Ceilings, & Luxurious Master Bathroom- Silestone Counters, Dual Under-Mount Sinks, Vanity Area with electrical outlet, Huge Seamless Glass Shower W/Sitting Bench! Guest Bedroom tucked away from Master Suite! 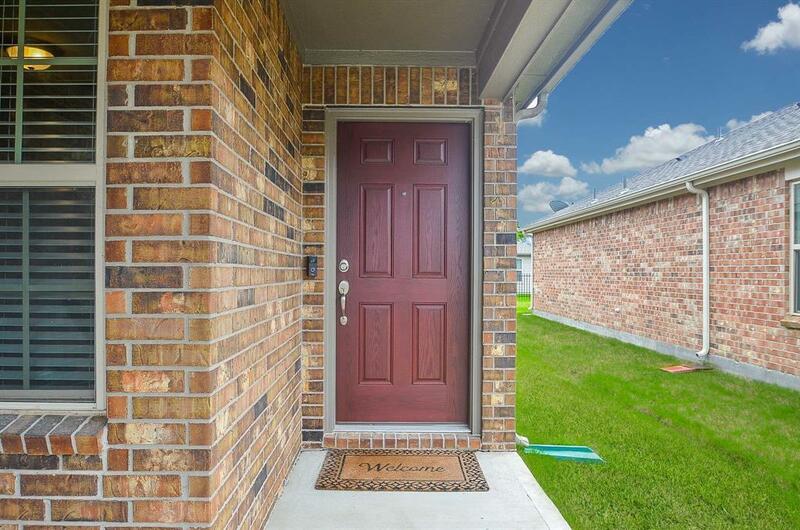 Ceiling fans, RING doorbell, 2'' blinds throughout house & full sprinkler system! Study could be 3rd bedroom- it has a closet & bathroom access. No flooding throughout the Harvey Storms! DON'T MISS OUT! !